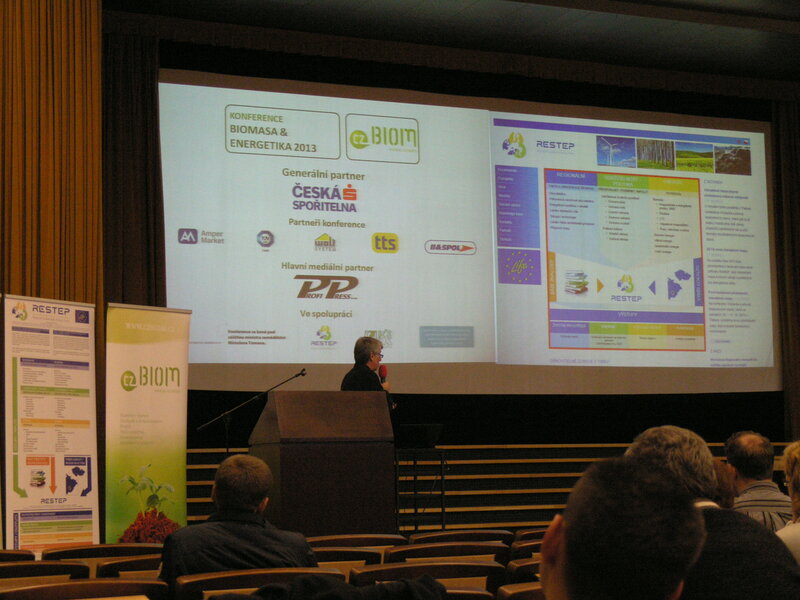 The 17th annual conference Biomass & Energy 2013 was held at the Czech University of Life Sciences in Prague this week. Conference hosted 150 participants from the public administration and also private and academic sectors. 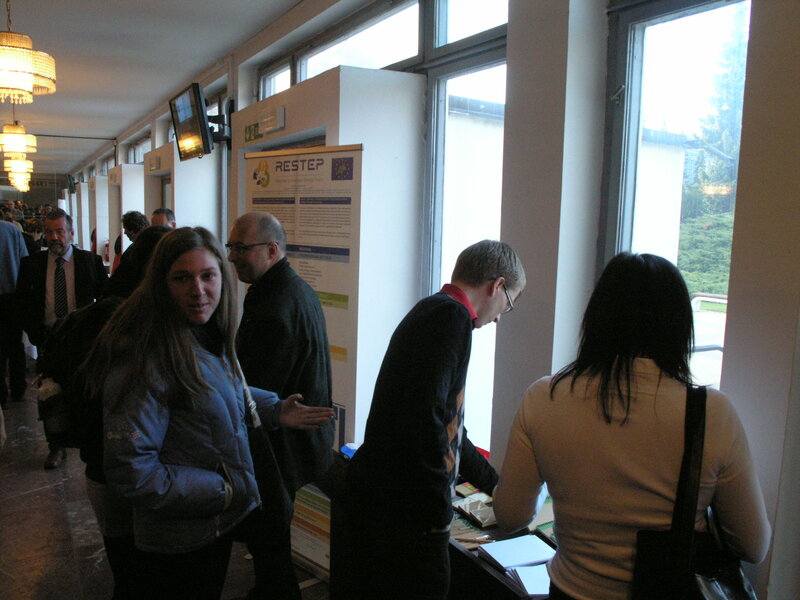 Besides Czech speakers foreign guests also attended the conference. They focused on “green” legislation and bioenergy in Germany. The ReStEP seminar was initiated by the project team member, Ing. Leoš Gál, who introduced the philosophy of the project, described principles of application and also demonstrated work with the interactive map. Afterwards, director of the Energy agency of the Zlín region Ing. 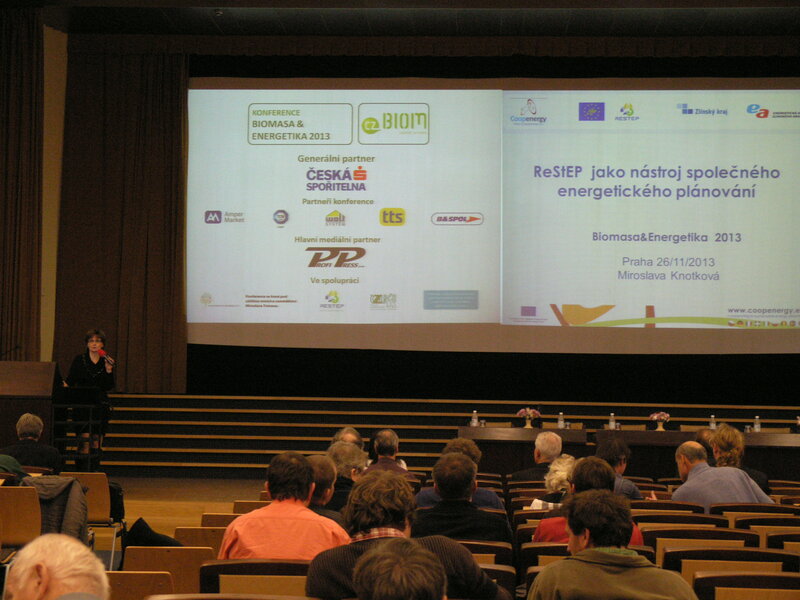 Miroslava Knotková presented the topic of Using ReStEP in regional energy concepts. She explained the methodology testing of the ReStEP interactive map and its application to designing the energy concepts. 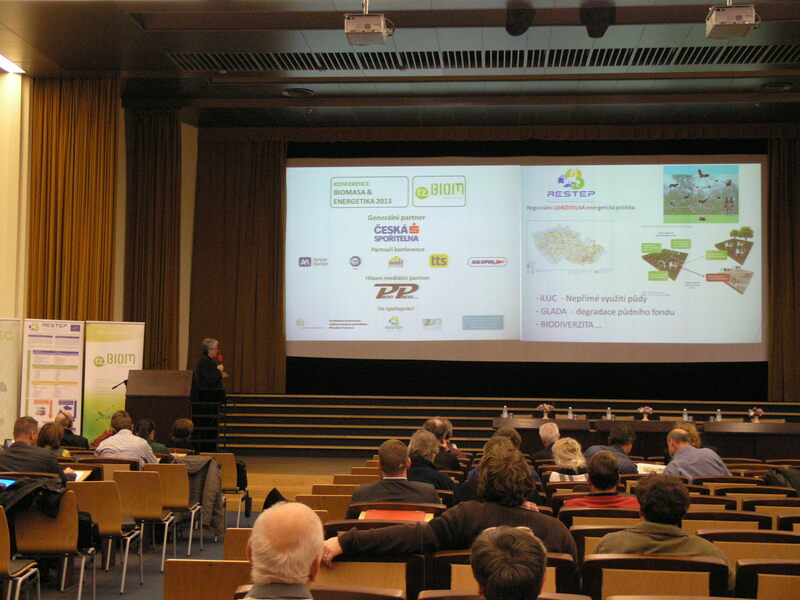 In order to dissemination of the project, the workshop called Local energy policy based on interactive map of available sources will be organized on December 4th 2013 in Pilsen.